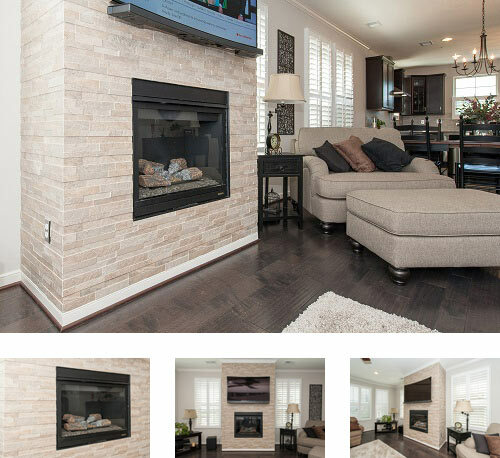 Meet the members of Tile Center's remodeling team. Whether you're looking to redo your kitchen backsplash or remodel your entire master bathroom, the Tile Center has professionals who can help. We take pride in the way we care for our clients. We look forward to hearing from you! "Providing quality products and professional service, every time"
Frank is Tile Center’s Showroom manager, with us for 25 years. 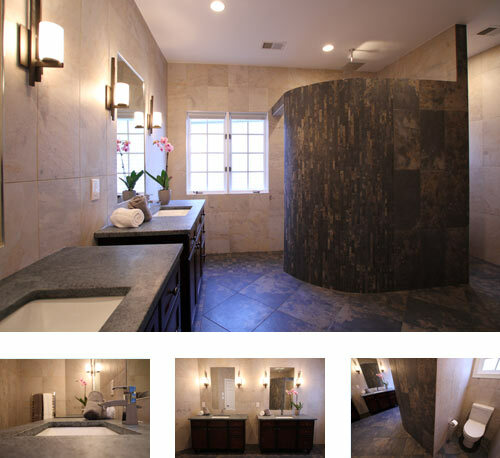 His specialty includes commercial areas, bathrooms, and flooring projects. "Helping clients achieve their true desires and vision"
Tushar has been with Tile Center for 8 years. 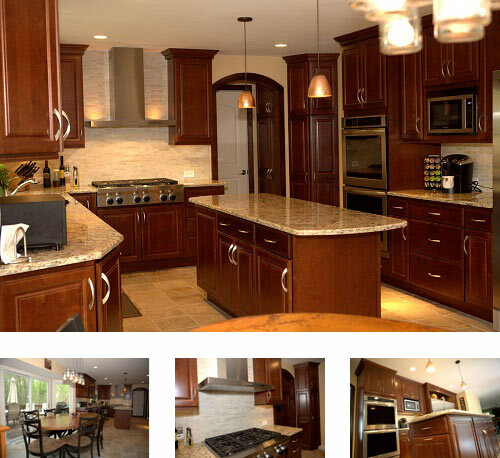 As an architect and designer, Tushar specializes in complete kitchen and bathroom remodels. He also hosts Tile Center’s monthly remodeling seminars. "Turning remodeling dreams into reality every day"
As a Tile Center designer for 11 years, Zia has become a staple in our showroom. Zia is our kitchen area manager, specifically extremely knowledgeable in kitchen cabinets. "On top of every detail, so you don't have to worry about a thing"
A part of Tile Center’s team, Joe has been with us for 16 years. 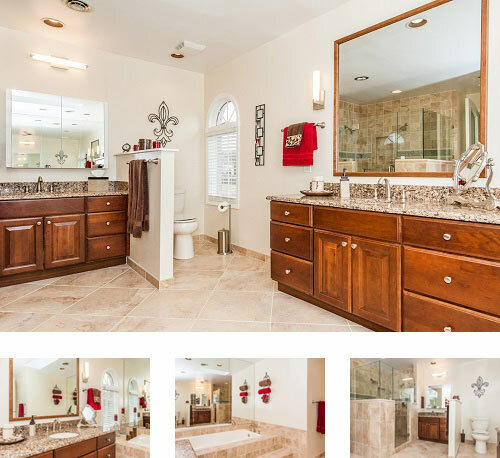 Joe typically specializes in bathrooms, custom jobs (such as fireplaces) and flooring, including but not limited to, hardwood, LVT, and porcelain tile.